What a great Holiday Party! 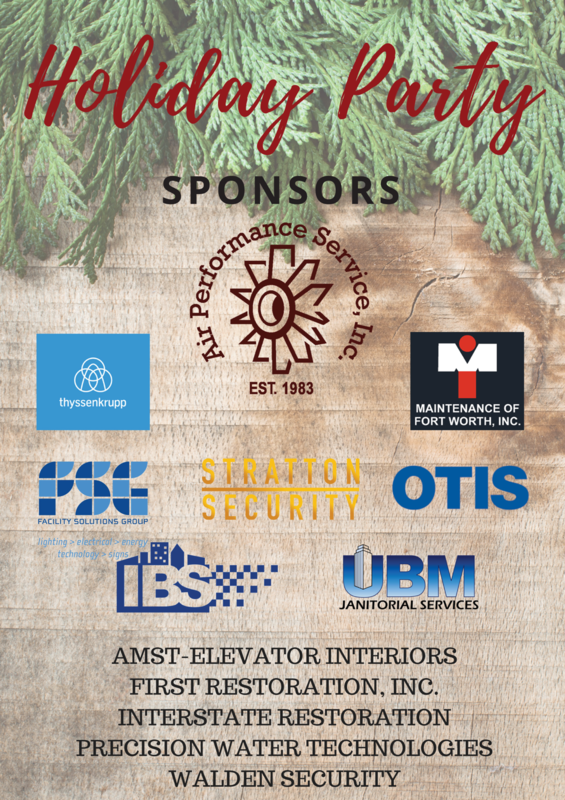 Thanks to all who joined us - especially Santa & our wonderful sponsors! Brik Venue was a fantastic place to hold our party; Magdalena's dished up a great meal; Matthew Bell & the Next of Kin entertained us all afternoon; and Casey Kidwell Photographer captured the awesome moments. BOMA Fort Worth wishes you all a wonderful holiday season!